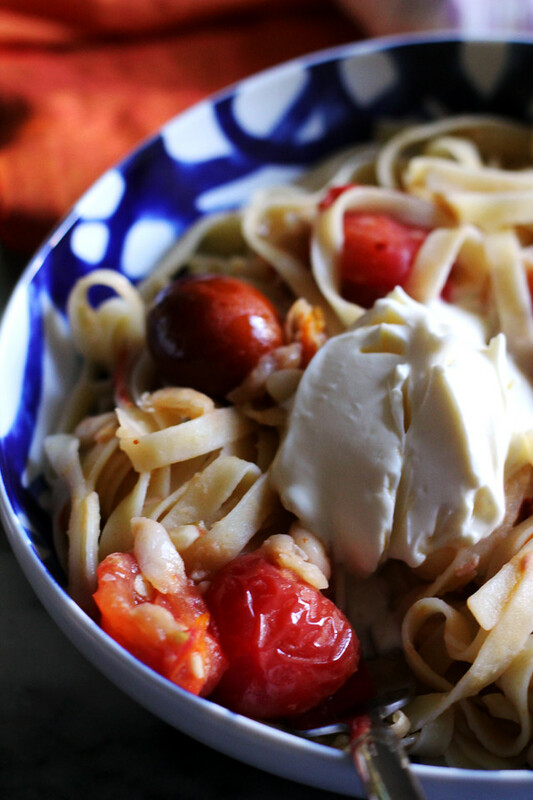 A simple sauce made from sweet cherry tomatoes makes this garlicky fettuccine with tomatoes, white beans, and mascarpone a summer favorite. It’s a good thing you guys are pasta fiends like I am, otherwise I highly suspect you’d be rioting. Not only have I barely posted in the past few weeks, but it’s been all carbs. All the time. and who needs to get dinner on the table, like, five hours ago. Seriously, the hardest part of this new mom thing has been not having enough time (or energy) to do all the things that I want! Including, but not limited to: exercising, cooking, photographing, just having any semblance of ME time. Having a (great!) nanny has helped, but I still tend to feel guilty knowing I’m paying a stranger to spend time with my kid so I can do something just because especially when I’m already gone most of the day at school. Anyway, as a result, dinners have been a LICKETY SPLIT random mish mosh of what’s in the fridge. Except for this pasta, which turned out so finger-licking good the first time that I made it twice. Intentionally. If you know anything about me, then you know that that says a lot for its delicious factor, which is OFF THE CHARTS. Let me set the scene for you: EIGHT CLOVES OF GARLIC sauteed in a vivacious ROBUST extra virgin olive oil. <– We’re already setting ourselves up for success right there. 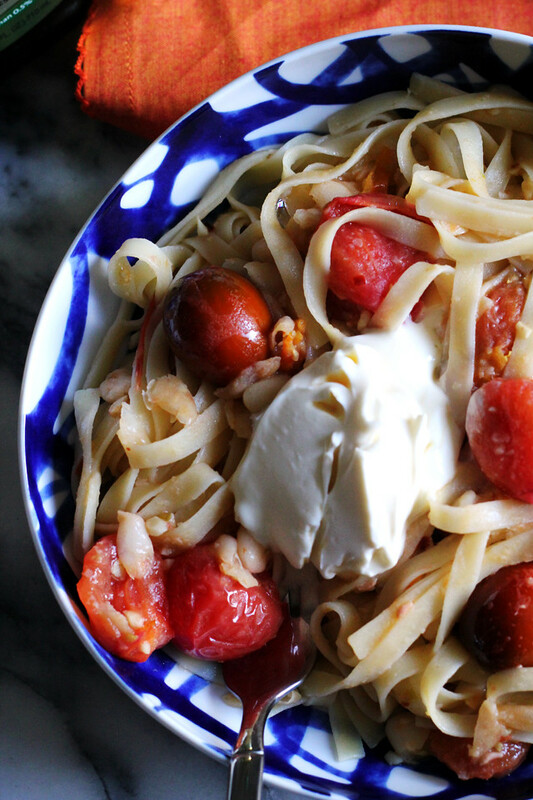 Then you add in summer’s sweetest cherry tomatoes, creamy white beans, fettuccine to soak up all that saucy goodness, and a dollop of mascarpone on top. For good measure. And happiness. And all that jazz. With an ingredient list that short you HAVE TO, HAVE TO, HAVE TO use good quality ingredients, which is why I’m going to spend a little bit of time today telling you how to identify Good Quality Olive Oil amongst the sea of mediocre oils out there. First of all, USE YOUR EYES. Look for third party verification on the oil’s label including a Non-GMO Product Verification Seal, a USDA Quality Monitored Seal, as well as a North American Olive Oil Association Seal. The bottle should also show the olives’ lot number and country of origin DIRECTLY on the bottle so that, should you desire, you can trace it from farm to table. As for the bottle itself, it should be dark in color in order to help prevent oxidation of the oil, allowing it to stay fresher and tastier for longer. And there you have it! 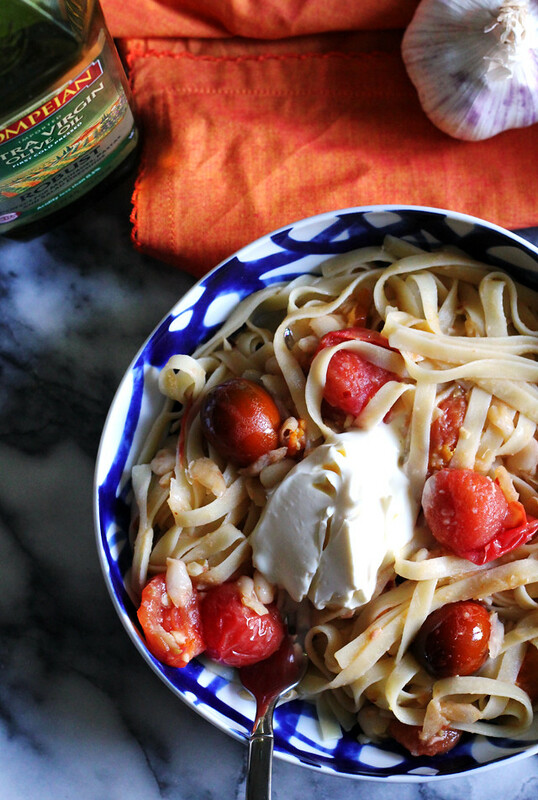 How does Pompeian Robust Extra Virgin Olive Oil fit into all of this? Well, for one, it fulfills each of these specifications. With flying colors. Pompeian was actually the first national brand of olive oil to carry the USDA Quality Monitored Seal as well as the first to carry the North American Olive Oil Association Seal! It also comes in a dark green bottle and provides info on the back near the nutrition label about where the olives in that specific bottle came from (in the case of my bottle, that would be Tunisia, Chile, Spain, and Argentina). 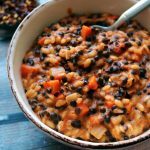 Not to mention the fact that it has a great BOLD flavor that is perfect for dishes like this that really allow it to shine and elevate the overall taste of the ingredients that it is meshed with. In a medium nonstick skillet, heat the olive oil over medium heat. Add the garlic and saute for 1-2 minutes, or until fragrant. Stir in the cherry tomatoes. 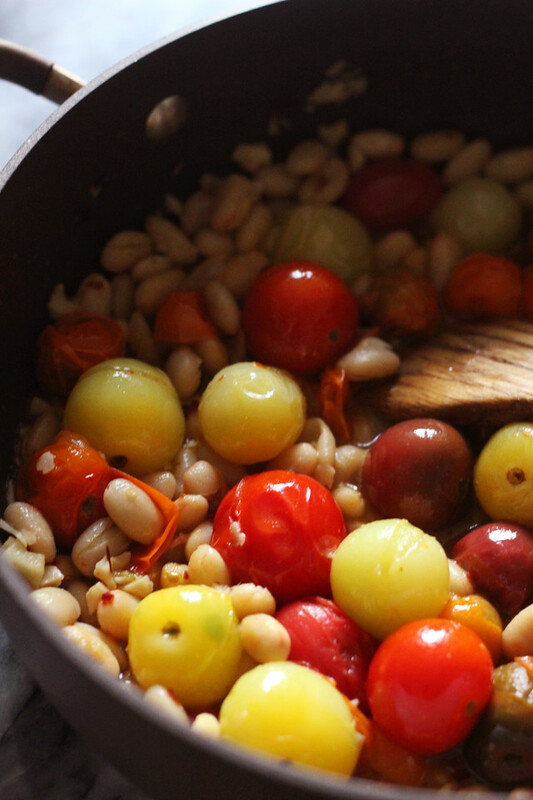 Cook until cherry tomatoes start to burst, mashing about a third of them to form a sauce, about 8-10 minutes. Stir in the white beans and cook until heated through. Season with salt and black pepper, to taste. Meanwhile, heat a large pot of salted water to a boil. Cook the fettuccine according to package directions and/or desired consistency. 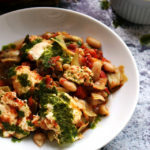 Drain and toss with the tomato white beans sauce. Divide among 4 bowls and top each with a dollop of mascarpone. Disclosure: This post was sponsored by Pompeian. As always, my thoughts and opinions are my own. Thank you for supporting the brands that keep me inspired in the kitchen. I’ll never turn down pasta! New mom life = hard! Remy is going to be so lucky to have a mom that cooks up the best meals, though! 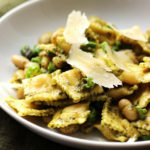 I’ll take this pasta dish any day! Beautiful dish Joanne, love all the flavor. You sound very busy, life must be good, take care! 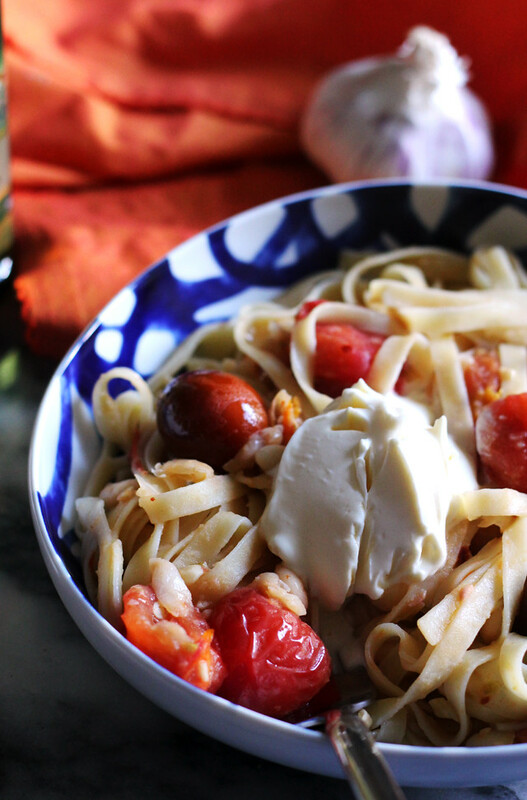 never apologize for pasta-ever. 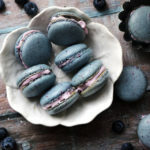 This is such a unique yet classic and simple recipe! I WANTS SOME! 8 cloves of garlic is all I needed to know. YES. Being a new mom is so hard! I can only imagine how hard it is to be working and going to school too! You are amazing. 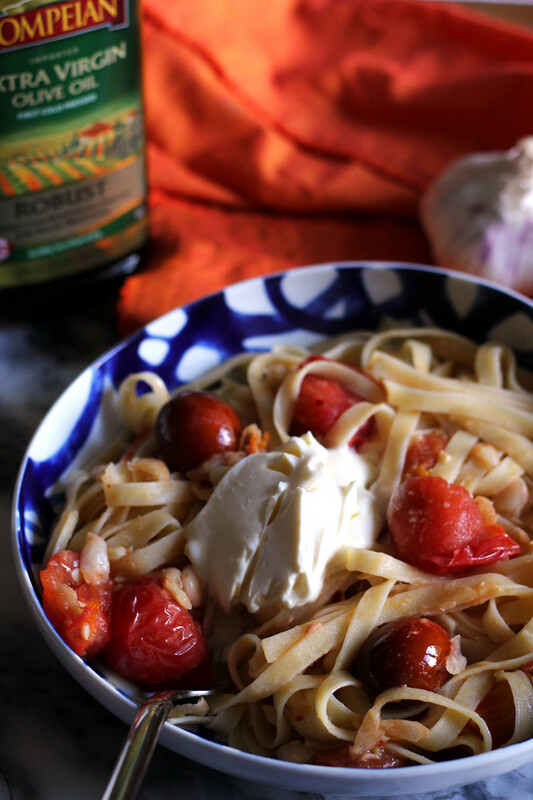 The fettuccine is calling my name… I am loving the 8 cloves of garlic in there. Simple but quality ingredients are the key to a great meal. Oh gosh, this sounds like a perfect summer meal! Congratulations on being a new mom!